Roberto started throwboy while working retail. It's now a geeky pillow empire. 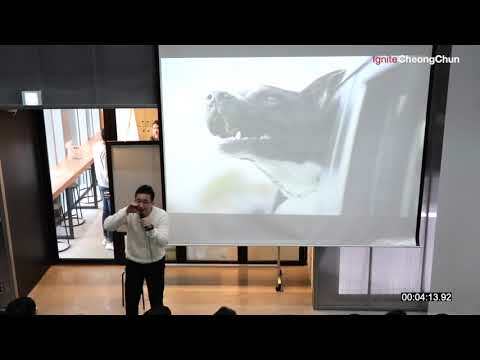 Ignite CheongChun 2019 - 전진형 "오해를 오해하다."